Need SSDI or SSI in Tampa for Mesothelioma? Mesothelioma is an extremely serious but rare form of cancer. Malignant Mesothelioma develops in a person’s lining of their internal organs, and is often caused by asbestos exposure. 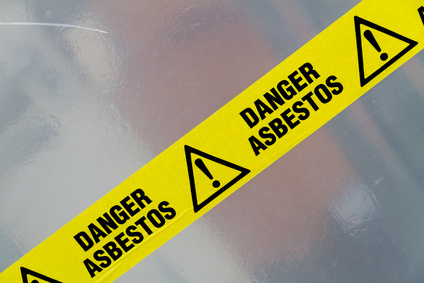 People who suffer from mesothelioma have typically worked in professions where they consistently inhaled asbestos particles or were otherwise exposed to asbestos fiber and dust. If you suffer from mesothelioma and are filing a Social Security benefits claim in Tampa, you should consider the tough, intelligent Social Security advocates at Disability Experts of Florida to help with your battle for benefits.